We got up early and left Egilsstaidr and took Route 1 towards Myvatn. Over the last four days driving the Ring Road, I can see why this is one of the 1,000 Places to See Before You Die. Each day brings a new and different surreal landscape. Today was no exception. Our first stop was atop a pass in the Dimmifjallgardur. Photos on the Internet compare this to the Mordor landscape in the Lord of the Rings films – a very apt description. 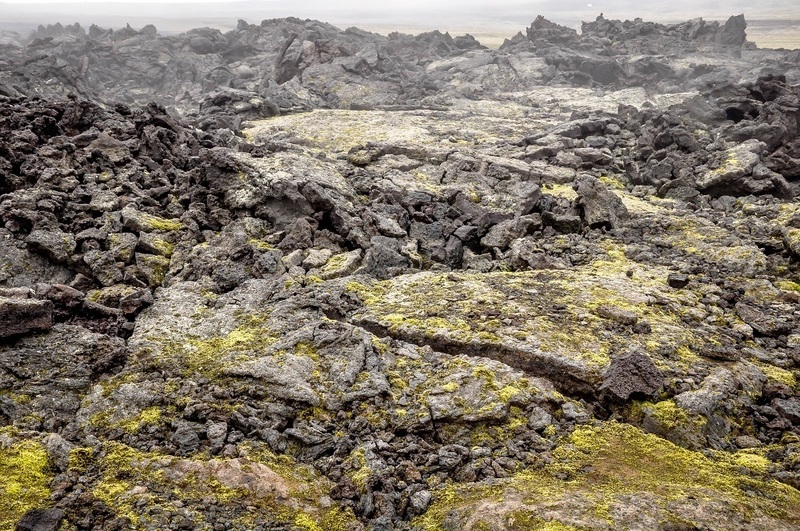 Everywhere for miles and miles is nothing but barren volcanic rock. There is almost no vegetation…anywhere. The landscape is not only void of trees, but grasses, shrubs…anything living. It is surreal. 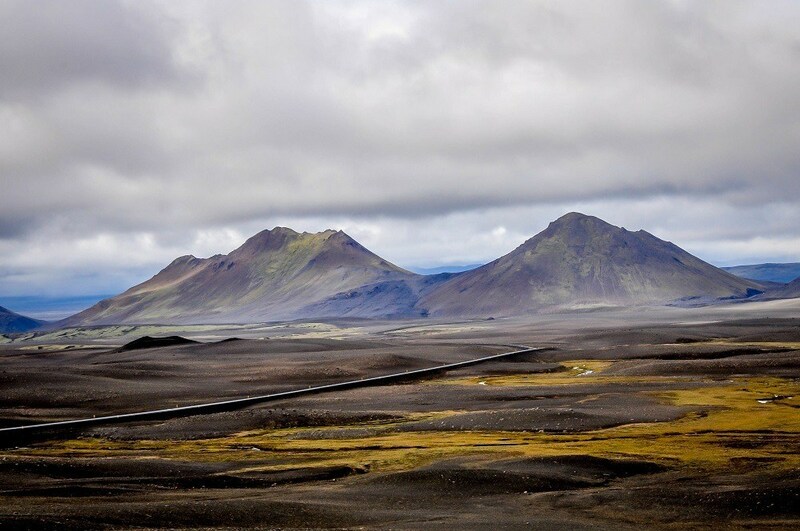 As we encountered Route 864, we detoured north into the Jökulsárgljúfur National Park. I really had no idea what to expect here. From descriptions in guidebooks, I thought this was a mountainous region, instead, it’s actually quite flat and there is a river valley running through it – actually the valley is more like a deep gorge. Through this flows the Jökulsá á Fjöllum river. The whole region is part of the Vatnajökull National Park. The road Route 864 up into the park was in pretty rough condition, but was easily two-wheel drive passable. Our goal was the waterfalls of Dettifoss and Selfoss. Dettifoss and Selfoss are nearly opposites in almost every way. 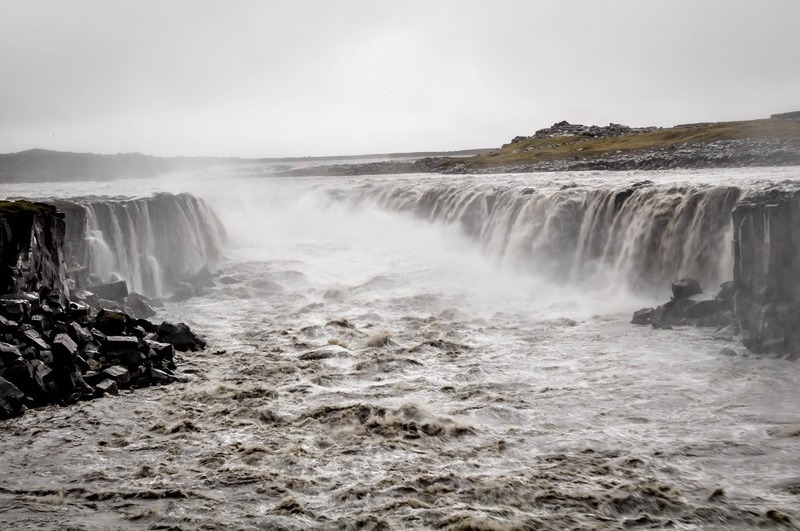 You first come across the Dettifoss falls which are pined into the narrow part of the gorge and are quite high. Then you hike about a mile or so up stream where you encounter the broad V-shaped waterfall of Selfoss, which has a smaller vertical drop (video of the Selfoss waterfall). Both falls were extremely impressive. However, the weather was really poor for us and the grey skies didn’t offer much contrast to the gray waters of the falls. These two falls are probably some of the most impressive in all of Iceland. After the falls, we returned back to Route 1 and headed towards Myvatn. Before climbing the mountain pass of Namaskard Pass, we stopped at the red flats of Hverir (in Icelandic “Hv” is pronounced with a “K” so it is Kervir). I’ve seen many amazing things in my life, but this is one of the most impressive. 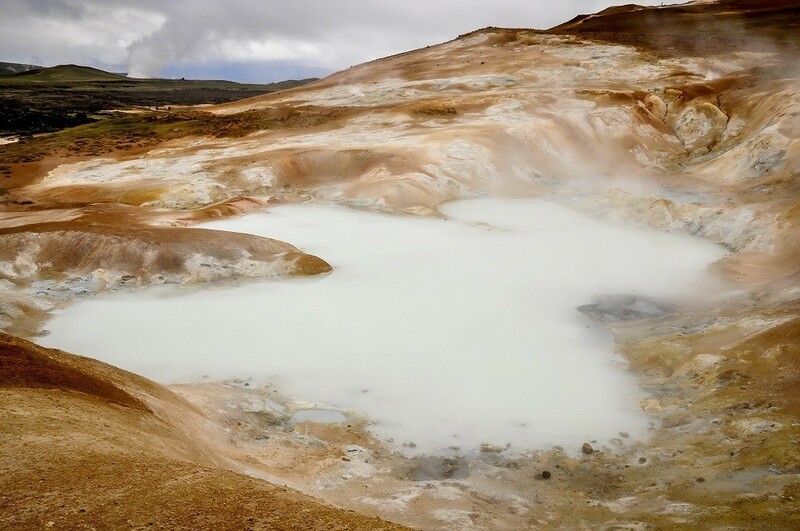 The red clay turns white and hot in places as super-heated sulfur gas comes to the surface. It’s like the moon. The sulfur vents whistle as the steaming gas escapes. 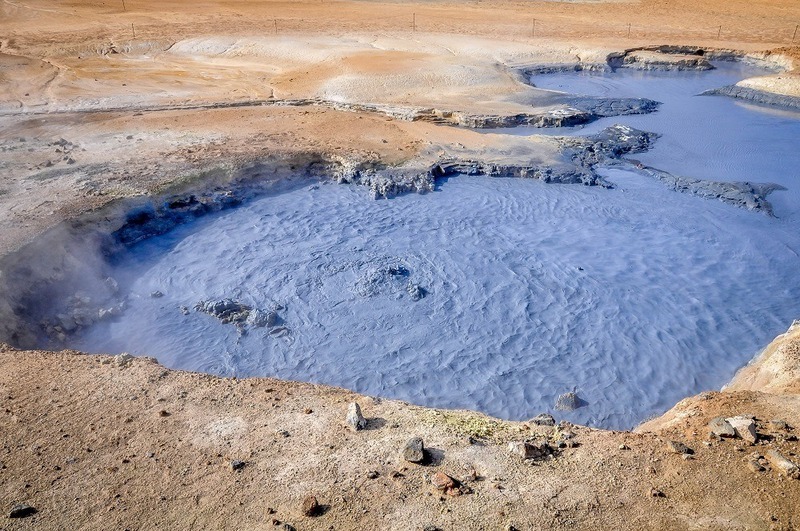 There are also surreal boiling mud pits (see video of the Hverir boiling mudpots). This is a stunning landscape and was one of the absolute highlights of our trip. 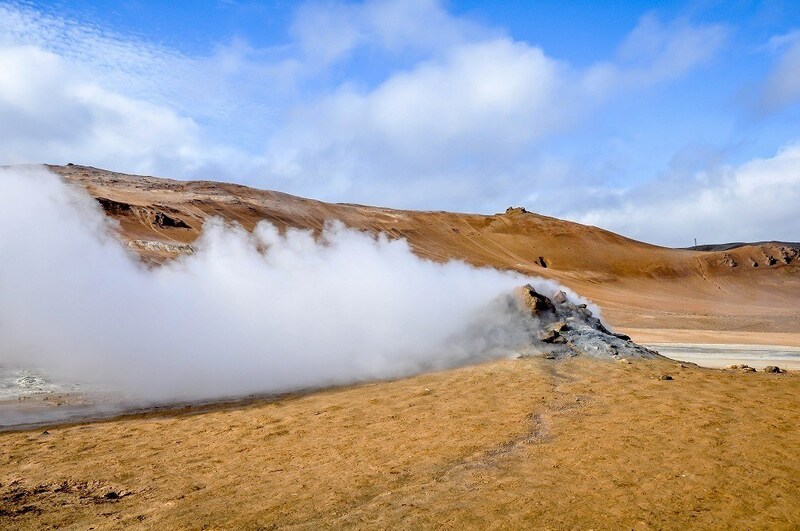 After lunch, we visited the Krafla area. The weather started to turn really poor. The temperature really dropped to near freezing and a light rain started. We headed up to the end of the road and the Stora-Viti. This is really impressive. As you park in the parking lot, you can see a crater that is probably a quarter of a mile across. And down in the caldera, is a beautiful blue lake. 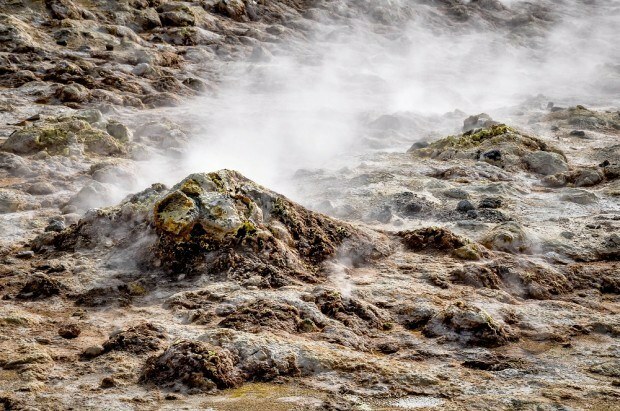 This was formed in 1724 during the explosion of Myvatnseldar – part of the Mount Krafla. About a half mile back towards Route 1 is another pull out for Leirhnjukur and Krafla Caldera. By this point, the weather is really bad. The wind had picked up considerably and the temperature was at freezing. The rain had stopped, but it was pretty uncomfortable. From the parking lot, you hike about a half mile to the edge of Leirhnjukur. 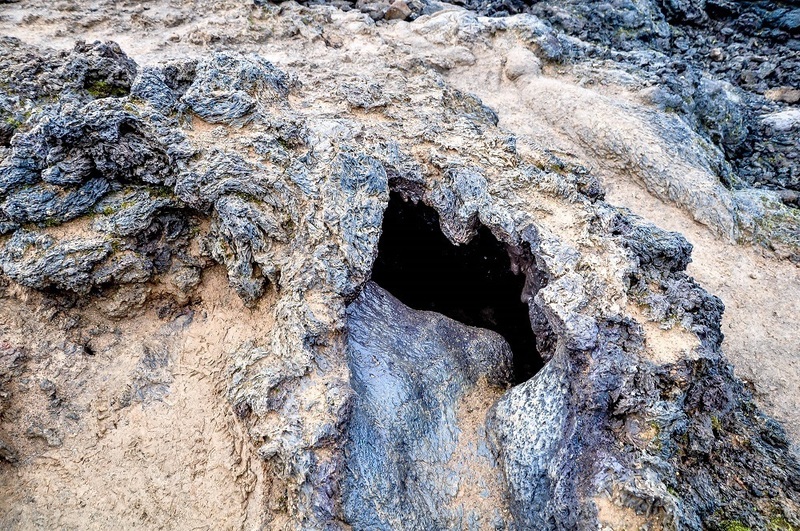 You first start coming across lava flows that have developed cracks and fissures. Then you come on a lake (Leirhnjukur Solfataras) with hot, near-boiling water. Just above the lake, we came on a very rocky area, which was the edge of the original eruption. You could see the massive lava sheet above the crater. To the north, you can hike out into the lava fields to see the subsequent eruptions and lava flows. Unfortunately, by this point, visibility had dropped to just 20 feet for us so we were unable to see much and made the decision to head back to Lake Myvatn. We stopped in the town of Vogar at the famed Vogafjos Café (or cow shed café). We ordered hot chocolates to warm up and were just in time for the afternoon milking. As we sipped our hot chocolates, we watched as the cows were lead into the milking chamber, got milked and then were moved back into the main barn. It was a special day as the mom at the Vogafjos was teaching her daughter how to milk the cows (all the employees in the cowshed were joking with her). Now, Vogafjos was the place we really wanted to stay for the night, however, the Farm Holidays Program told us this was unavailable. However, we had drinks at the café, we were told that they still had rooms available (I was not really happy with that). After the café, we headed on to our hotel – Skútustaðir by Lake Mývatn. The hotel has about 3 or 4 rooms in the main house with shared bathrooms, plus a breakfast room. Then outside are about 5 pre-fab untis bolted together – which is where we stayed. The rooms were initially cold due to the weather, however, the heater warmed it up quickly. Parking is down the hill, so can’t get close (something to consider if you have heavy baggage). 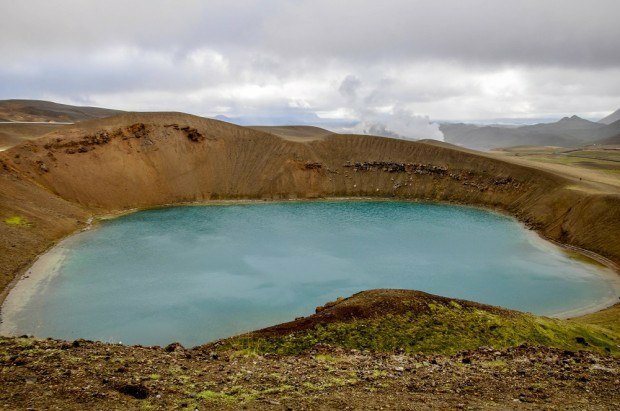 It’s worth noting that the hotel is IMMEDIATELY across the street from the pseudocraters on the south end of Lake Myvatn. This bizarre formation occurred when hot lava flowed into the lake, creating small gas explosions. Now, much has been made of the midges at Lake Myvatn. These are small little bugs that are drawn to carbon dioxide in the air, so they fly into your nose and mouth. Well, we didn’t encounter any of these little buggers in late August. Thankfully. After changing and grabbing our swimsuits, we headed out to dinner. We opted for a nicer dinner at the Hotel Reykjahlid. By this point, the clouds had started to clear and the sun started to shine. The Icelandic horses were just outside the window running around and we were able to sit back and relax. This was one of our best meals in Iceland. We both had the pre-fix dinner. For starters, we both had a wonderfully delightful mushroom soup. My wife opted for fish (arctic char) and I had lamb. The skyr with berries dessert was excellent! While they had room to accommodate us early, by the end of our dinner, they were turning away patrons who did not have reservations. So that’s something to think about. What do you think about Volcanoes, Craters and Hot Springs in Myvatn, Iceland? 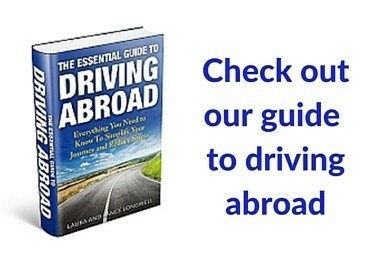 I’m planning on driving the ring road. Is Hverir visible right on Route 1 or is there a detour you have to take to see this place? 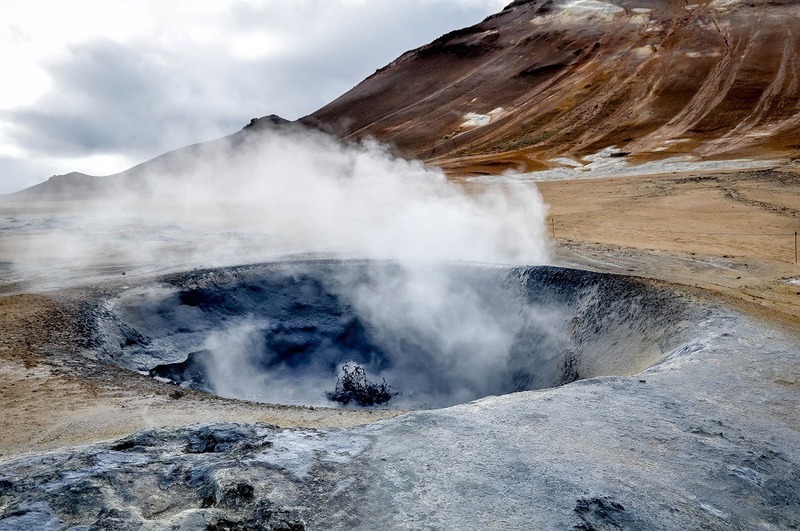 Krafla spans a large area, but the key sites are essentially right on Route 1. 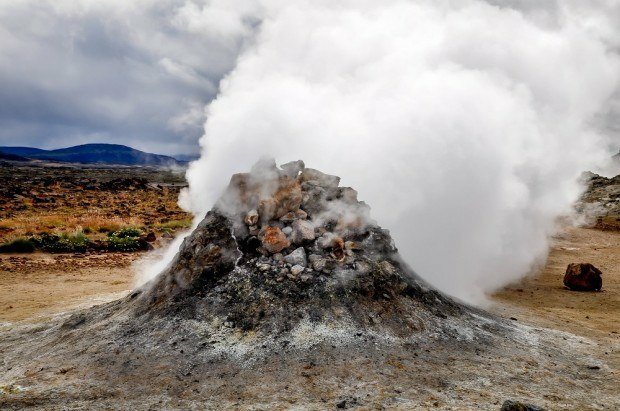 The Hverir is maybe 200 meters off the Ring Road. The Sites at Krafla/Stora-Viti are approximatley 6-8km off the road (basically a short 15 minute detour each way – but well worth it).